Friday, November 23, 2018 at 9:00am Eastern Time. Open registration begins Friday, November 23, 2018 at 9:00am, the Friday after Thanksgiving. Registration closes December 31, 2018 or when capacity is reached. Some classes require scouts to be ranks higher than Scout. 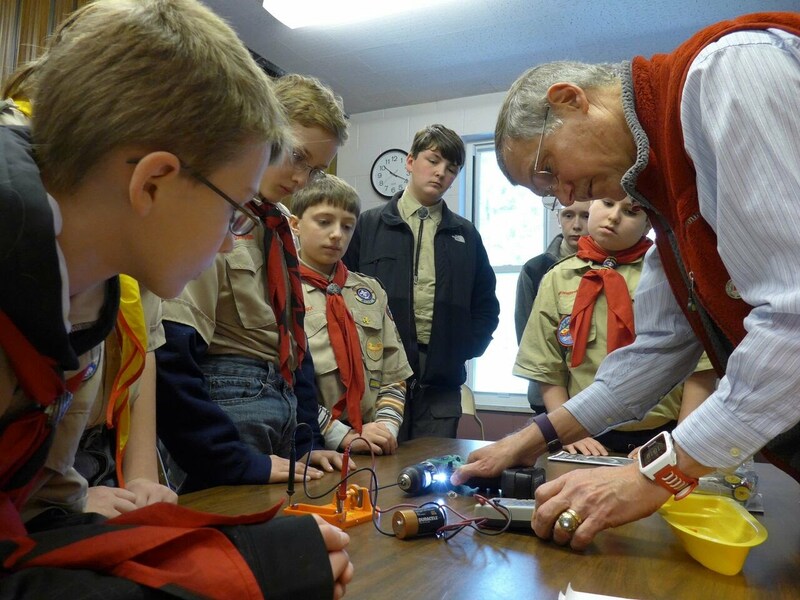 Please check the merit badge page for rank expectations. Young ladies who expect to register with SCOUTS BSA in 2019 are welcome to register on November 24th. 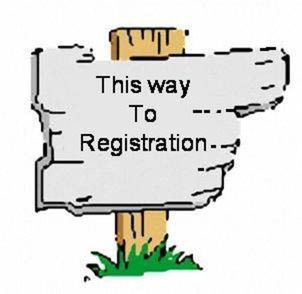 Please indicate your status on the registration form. The event costs $45. Some classes have an additional cost for materials. There are no refunds after December 31, 2018. Small group instruction is key to the Expo's success! Click here for a list of badges offered!